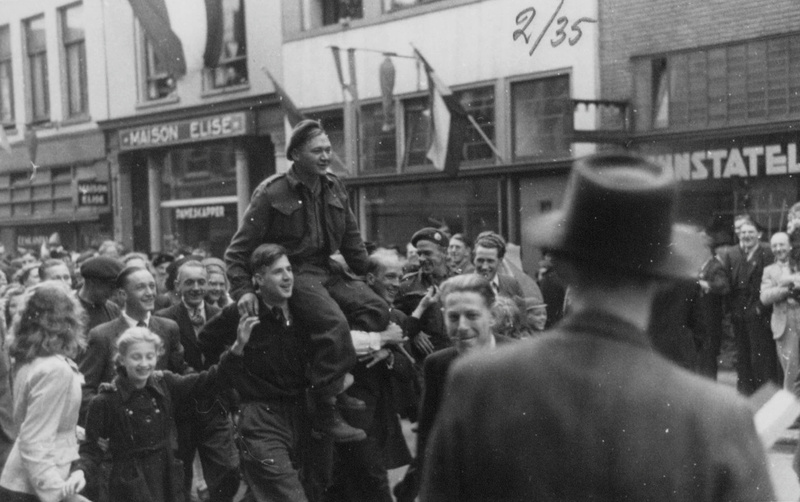 On Monday, May 7th, 1945 the Canadian Allied forces entered Amersfoort. Nationwide Liberation Day is celebrated on May 5th. On May 4th the victims of World War II are commemorated.